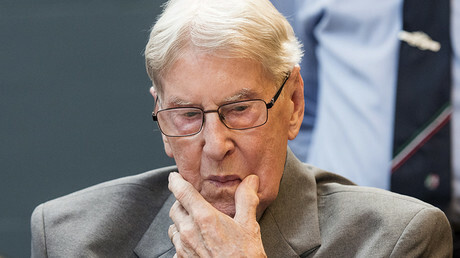 Former Nazi concentration camp accountant Oskar Groening, convicted of being an accessory to the murder of 300,000 Jews, will never serve his prison term. 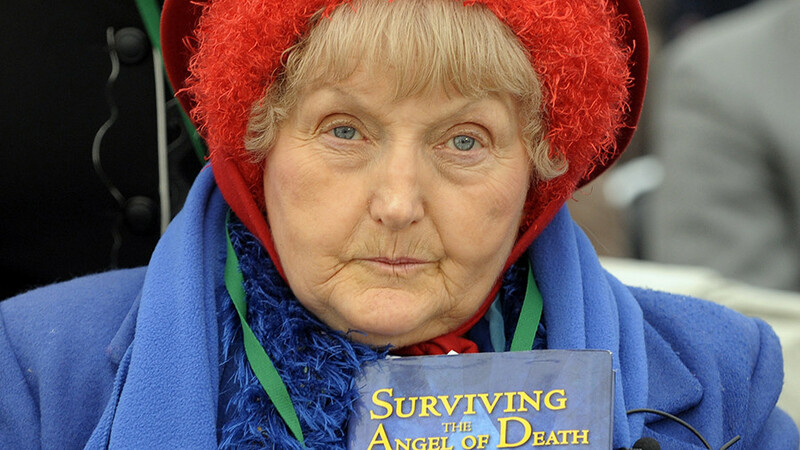 Having exhausted all his appeals, Groening, 96, has died in hospital. 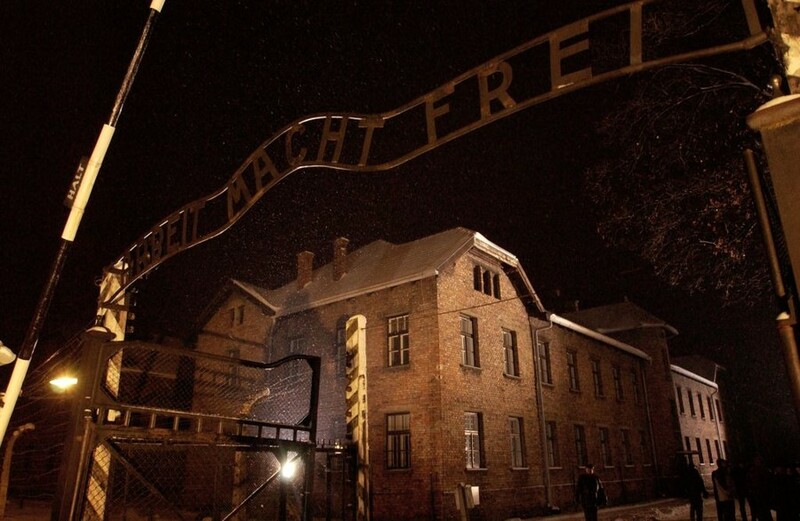 Former SS sergeant Groening was handed down a prison sentence in what is viewed as one of the last major Holocaust trials, in July, 2015. Since then, his lawyer has been dragging out the proceedings to avoid actual imprisonment by launching numerous appeals. On Monday, German prosecutors reported that they had been notified of Groening’s death and are expecting his death certificate to arrive soon. According to Hanover prosecutor Kathrin Soefker, Groening passed away at the hospital on Friday, meaning he did not get to serve a single day of his four-year sentence. His death comes two months after the last roadblock standing between him and the prison term was removed by the prosecution office. In January, it rejected Groening’s bid for clemency, a last-ditch effort to avoid incarceration. 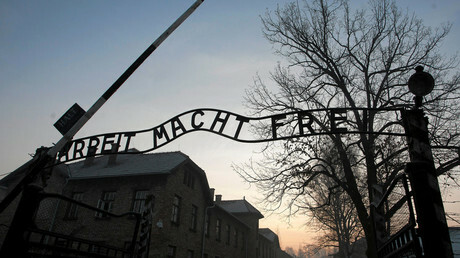 In December, the court rejected a legal challenge filed by Groening’s lawyer arguing that the imprisonment would violate his right to life, due to his health condition. Groening was waging a lingering court battle on whether he is fit enough to serve his term behind bars. 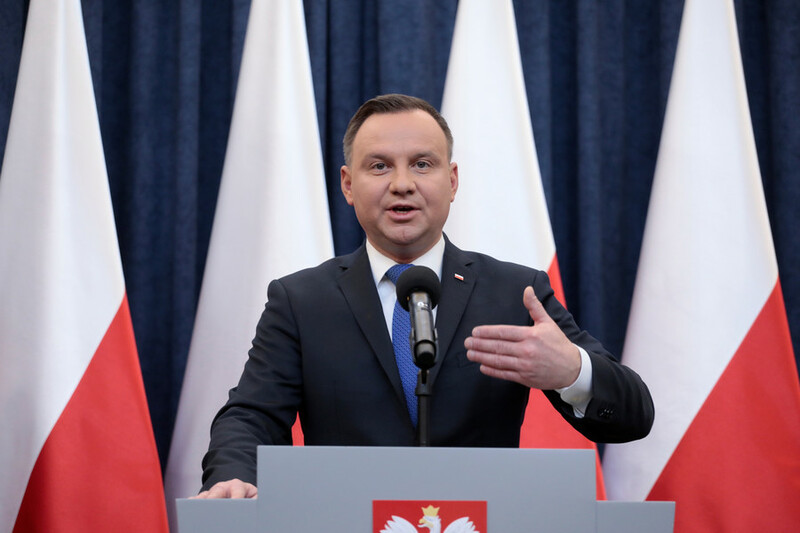 In November, the court found that “despite his advanced age” his imprisonment would not violate any fundamental rights, provided he were given appropriate nursing and medical care. Groening was not personally involved in the killings at the camp, where he began to work at 21, but helped the Nazi regime to sustain “the machinery of death” by sorting through the victims’ belongings and sending valuables to Berlin. 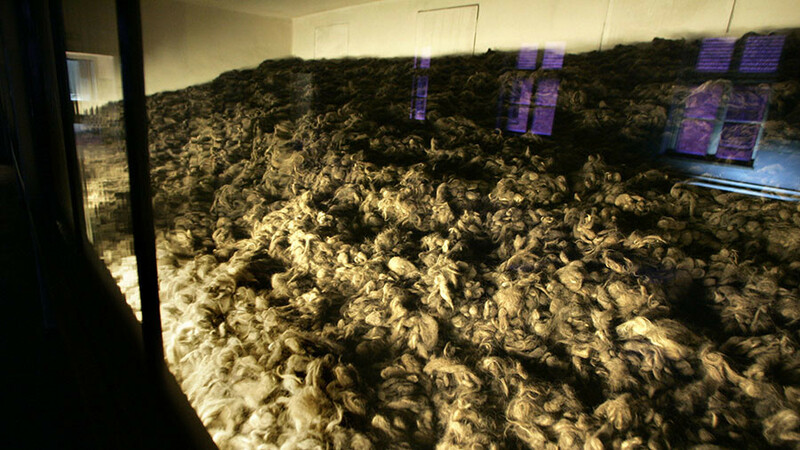 It was estimated that at least 300,000 prisoners died while Groening was working there. The guard himself admitted to a moral responsibility for the atrocities he had witnessed, but did not plead guilty to criminal charges, leaving it up to a court to decide. Groening is not the first aging SS guard to survive a trial but never make it to jail. 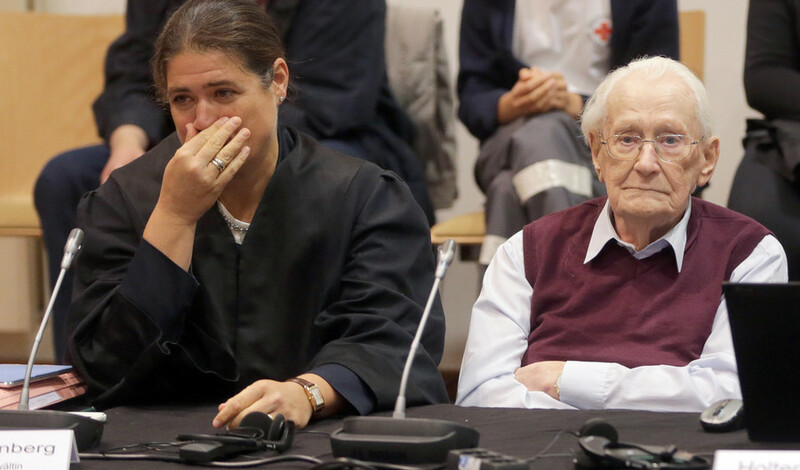 Last year, former Nazi SS sergeant Reinhold Hanning, convicted of being an accessory to the murder of 170,000 in Auschwitz, died at the age of 95. While he was convicted back in June, 2016, Hanning did not spend a day behind bars with his trial bogged down by endless appeals. 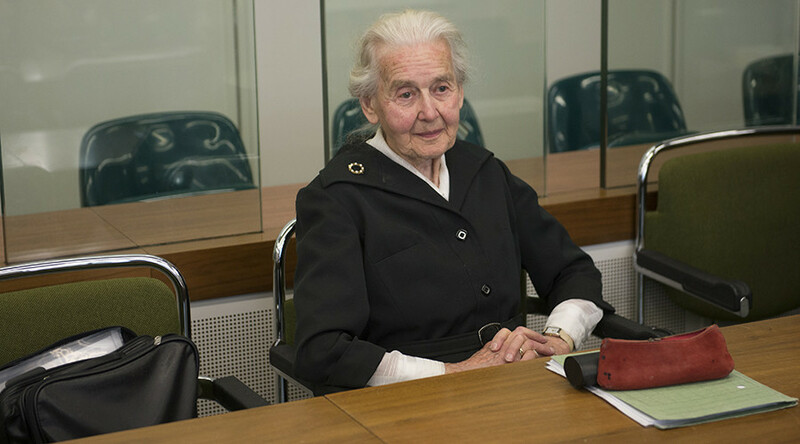 Appeals are now ongoing in the case of the so-called Nazi Grandma, Ursula Haverbeck, 89. The woman has been convicted on eight counts of sedition and was given a two-year imprisonment without parole in August, 2017. She lost her last appeal, filed back in February and is set to serve the term. However, the appeal is still pending in another case, in which she was sentenced to 14 months in November, 2017. The octogenarian is a notoriously fervent denier of mass killings of Jews during Holocaust and insists Auschwitz was a plain labor camp.